Hangzhou Harmony Chemical Co.,Ltd is a professional supplier of titanium dioxide for more since 1996 .Specialization, with technology for development is our company main value. Our company developed into a capacity of 50,000 tons of rutile TiO2, and 10,000 tons of anatase TiO2 per year. Our manufacturing base has passed ISO9001:2008, ISO 14001:2004, certificated by CQC. Our TiO2 is widely applied on coatings, plastics, inks and paper-makings etc. The rutile grade R-2009,R-2010,R-2012, R-2013 and anatase grade A-201 have earned excellent reputation from the market. Find the useful news and information about tio2 industry with daily update. China titanium dioxide export volume keep increasing 15.32% in 2017 year compare with 2016 year. China suppliers announces titanium doxide new price increase at the end of June. China tio2 suppliers make a another new price increasing in March,2019. 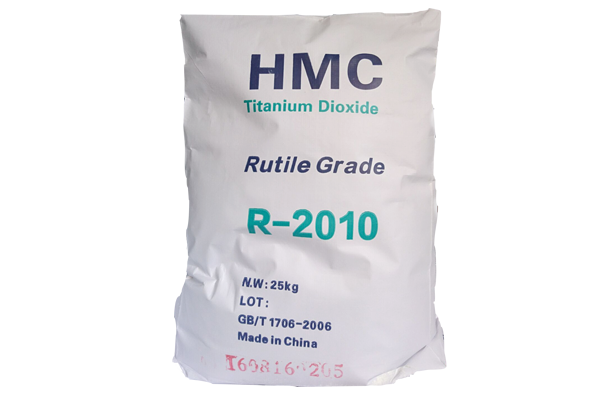 R-2010 tio2 pigment is a rutile titanium dioxide with inorganic Si, alumina inorganic and organic surface treated, it has excellent optical, high whiteness, good durability and dispersibility properties.